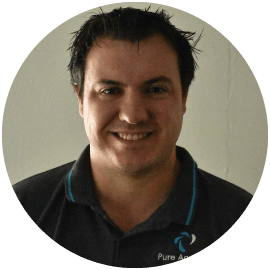 Pure Aquatics is a solely owned and opperated Australian Aquaculture and Aquaponics supplier. We are Australia’s latest and most exciting aquatic based company supplying products and service solutions for a variety of industries worldwide. 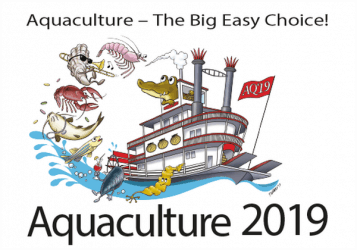 Pure Aquatics are Australian Aquaculture experts, we are proudly and privately Australian owned and operated, celebrating years of loyal commitment to customers, manufacturers and industries in the region. Through our combined 40+ years of involvement in the Aquatic Industries, Pure Aquatics technicians have had extensive experience designing and applying solutions for aquatic systems. As an Australian Aquaculture and Aquaponics supplier and consultancy company, Pure Aquatics is perfectly positioned to provide design and equipment solutions for your Australian and international project requirements. Our design approach is to provide a customer focused solution. Each design is approached differently depending on customer and system requirements. Using the most advanced available technologies and design approaches Pure Aquatics together with our valued suppliers provide economic and effective solutions to develop modern farming processes for end users.